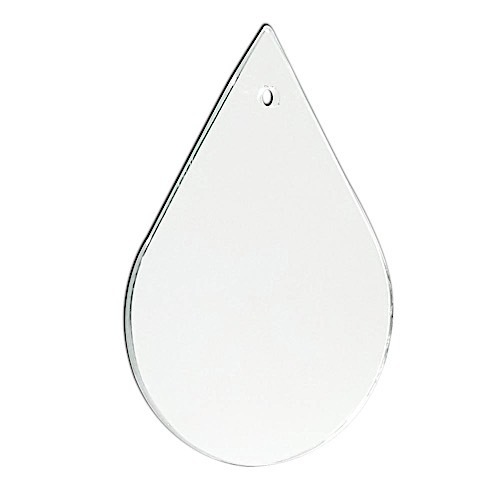 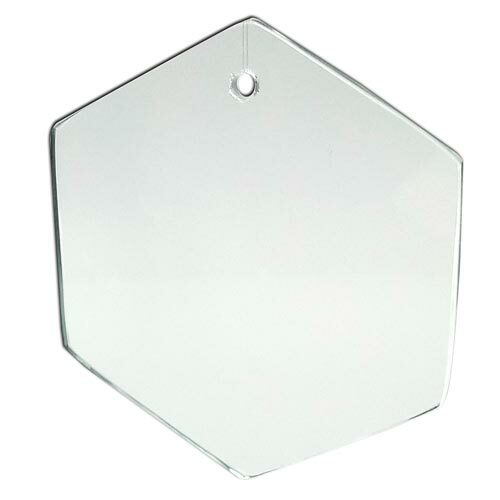 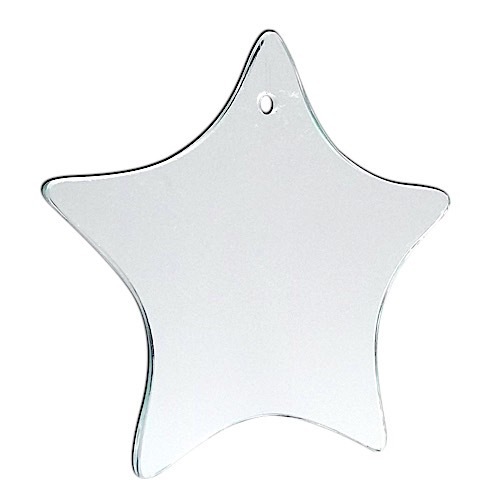 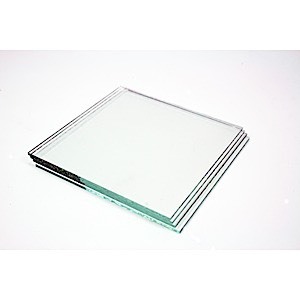 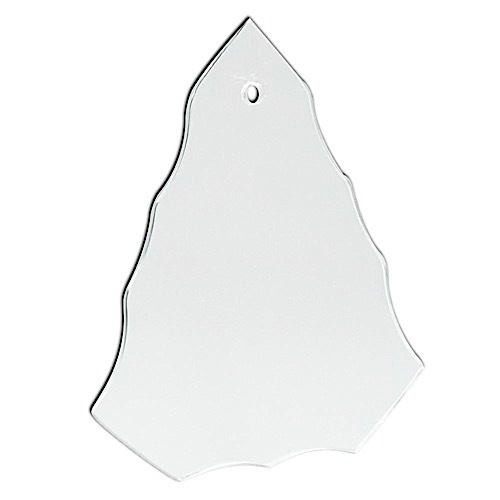 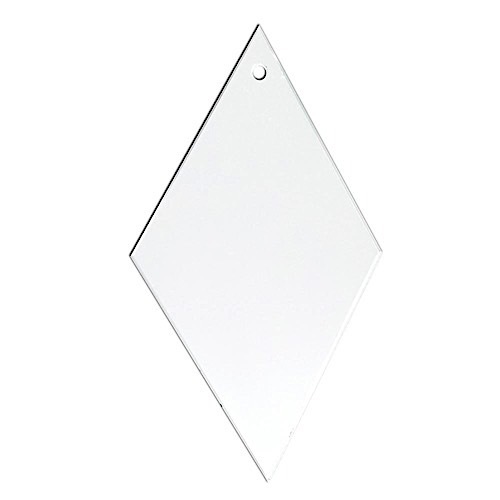 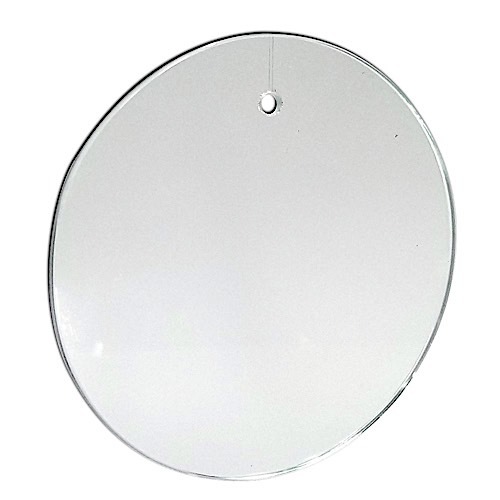 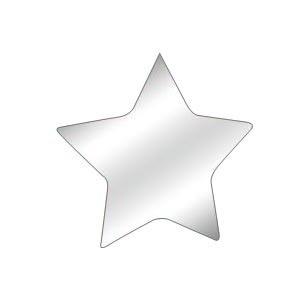 These hand-cut "craft quality" shapes are perfect for your next glass etching or engraving project! 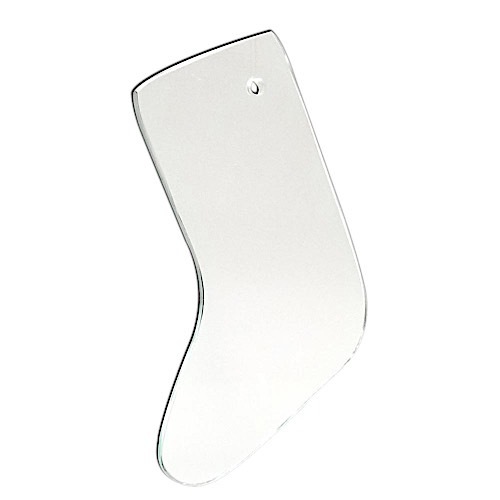 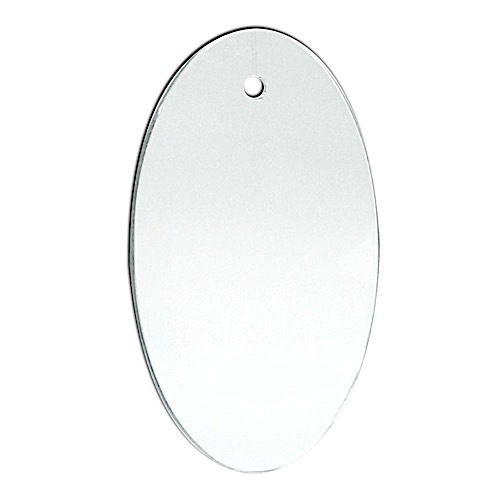 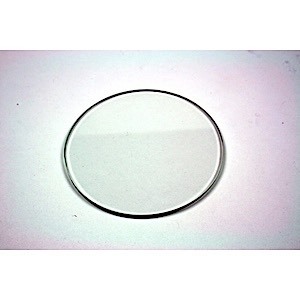 Each shape has a pre-drilled hanging hole, smooth edge and is 1/8 inch thick. 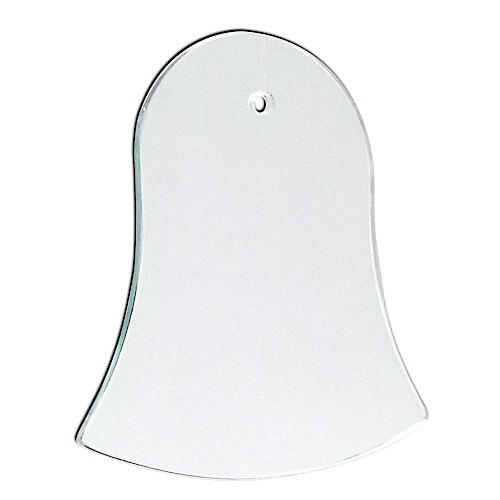 Ten shapes to choose from in clear glass. 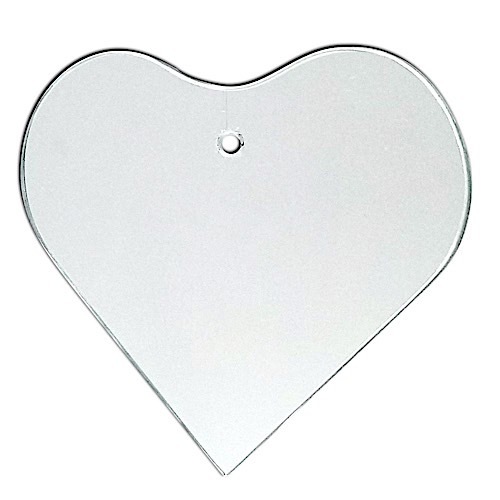 CLICK ON Shapes BELOW for ordering and more information.